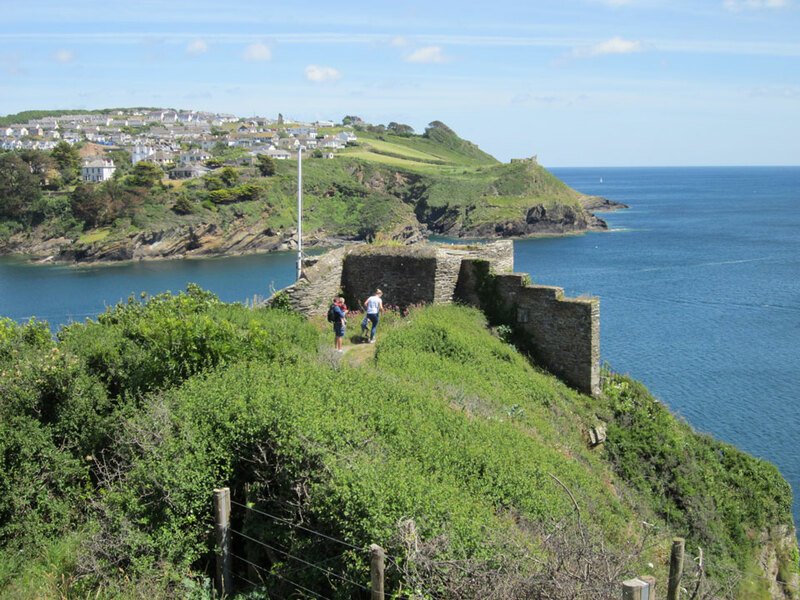 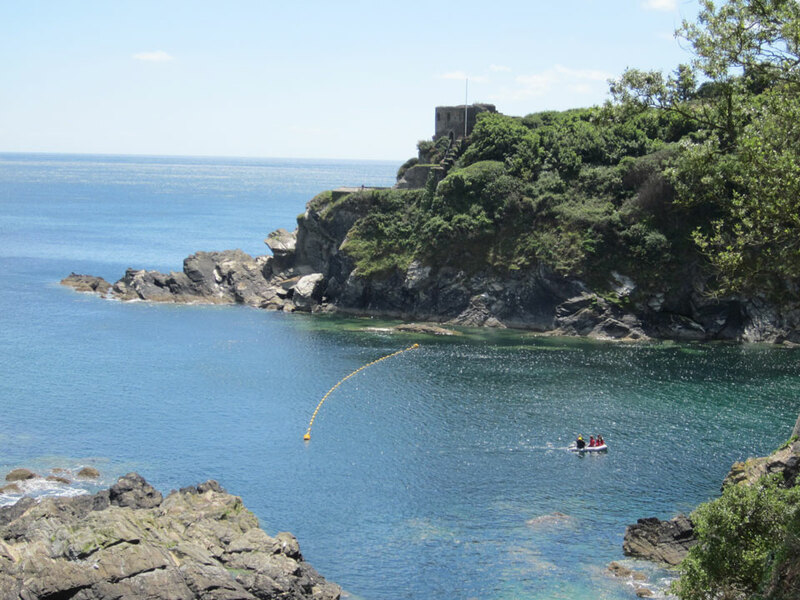 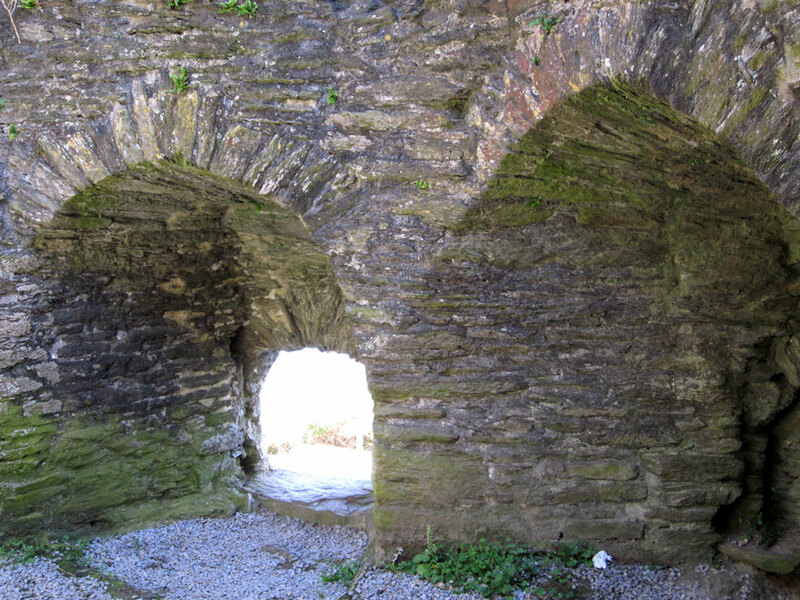 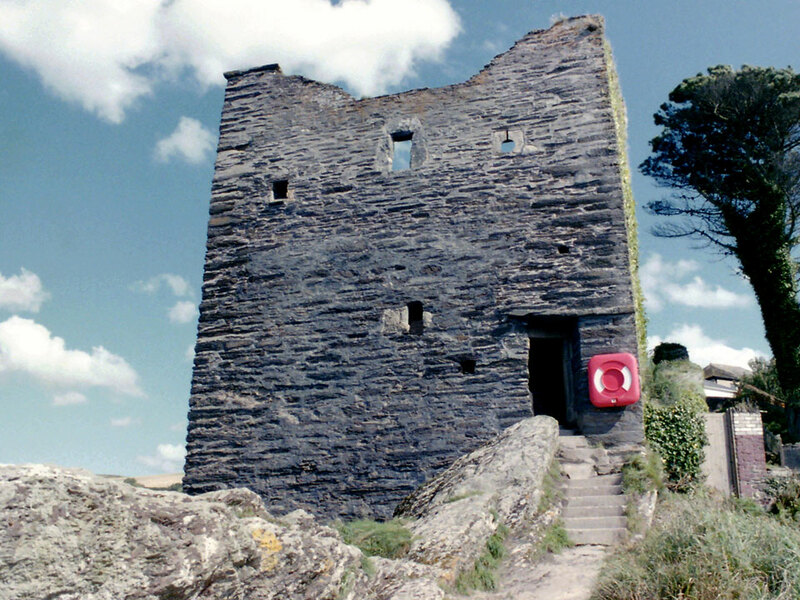 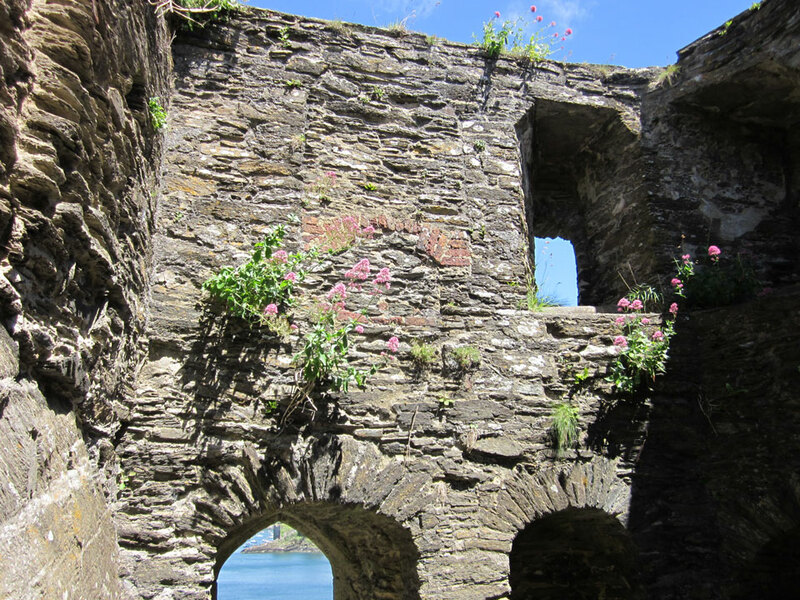 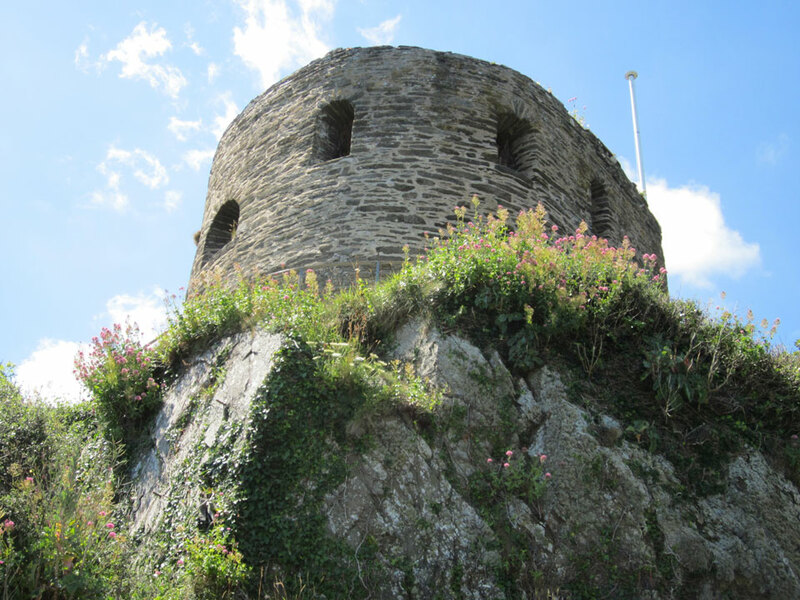 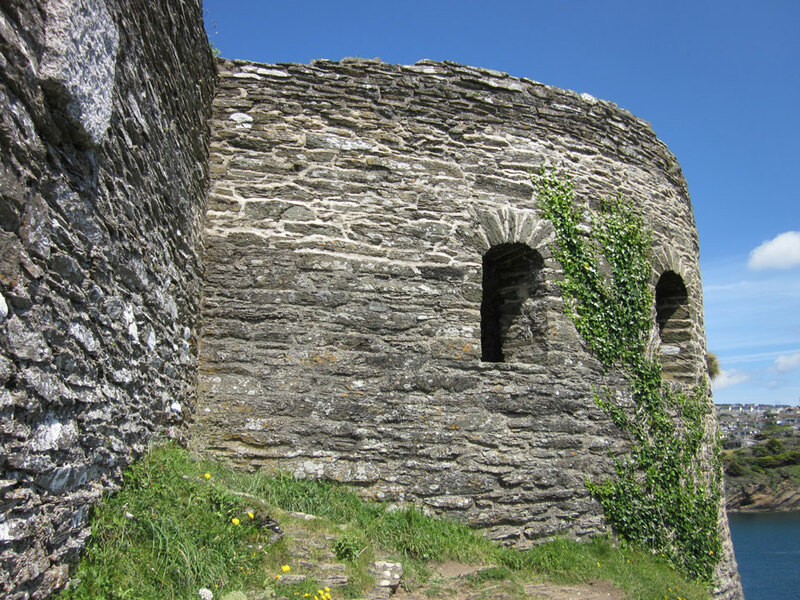 This small castle or fort designed for only 4 cannon was built in 1538 - 40 to protect Fowey against attacks from the sea, but it is now in poor condition. 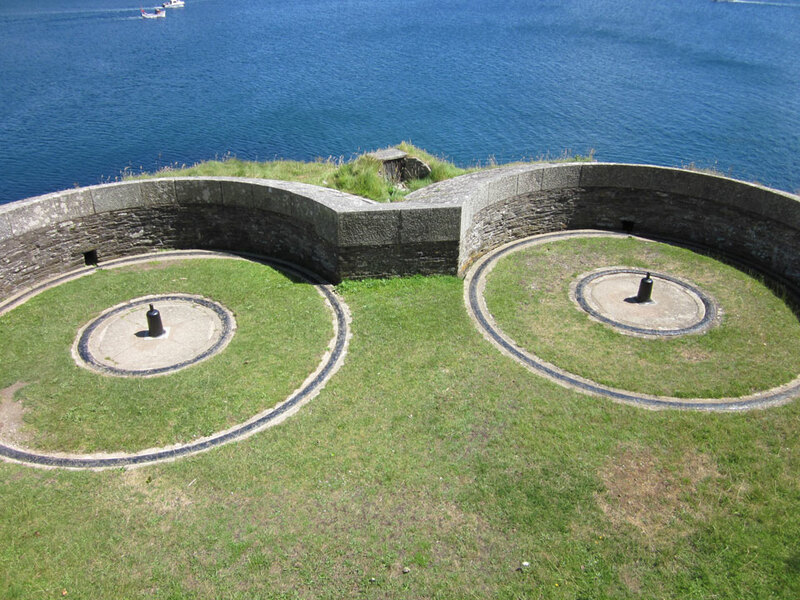 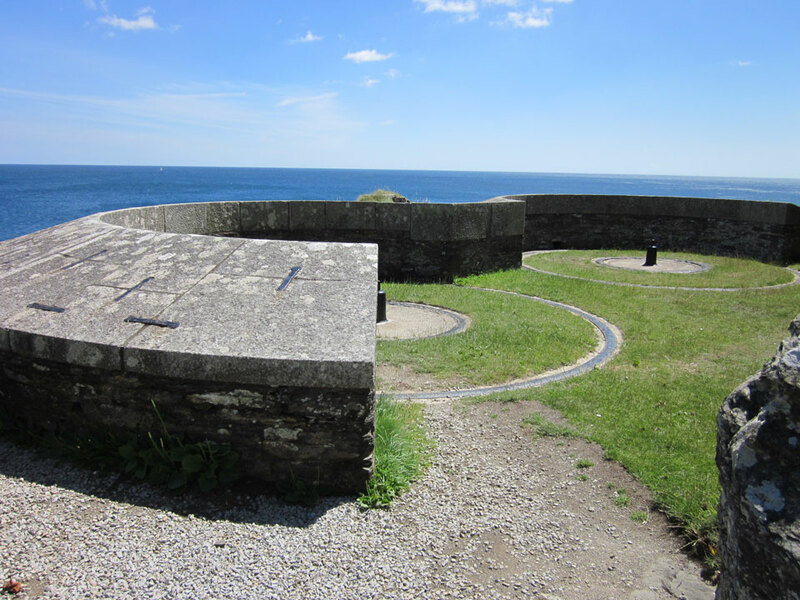 The lower circular gun battery for 2 guns was added in 1855 and although abandoned by the end of that century it was again used in the Second World War when a 4.7 inch naval gun was fitted. 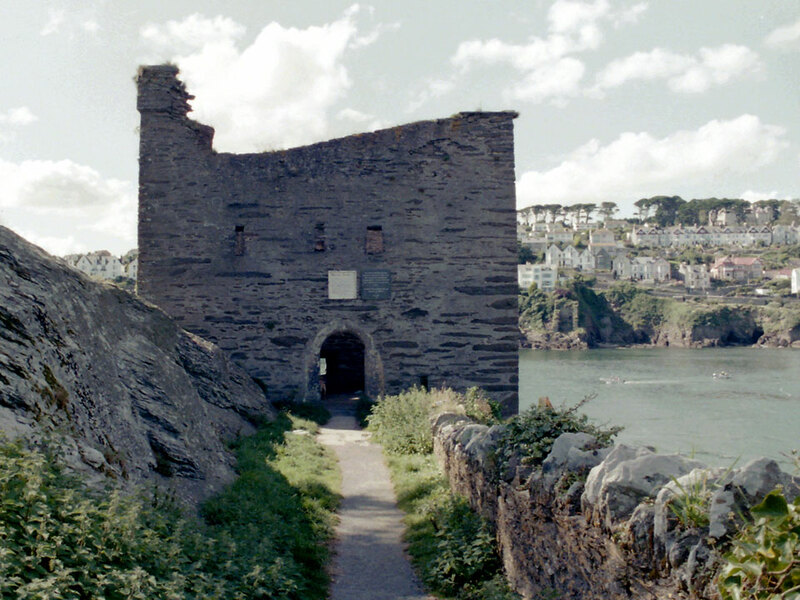 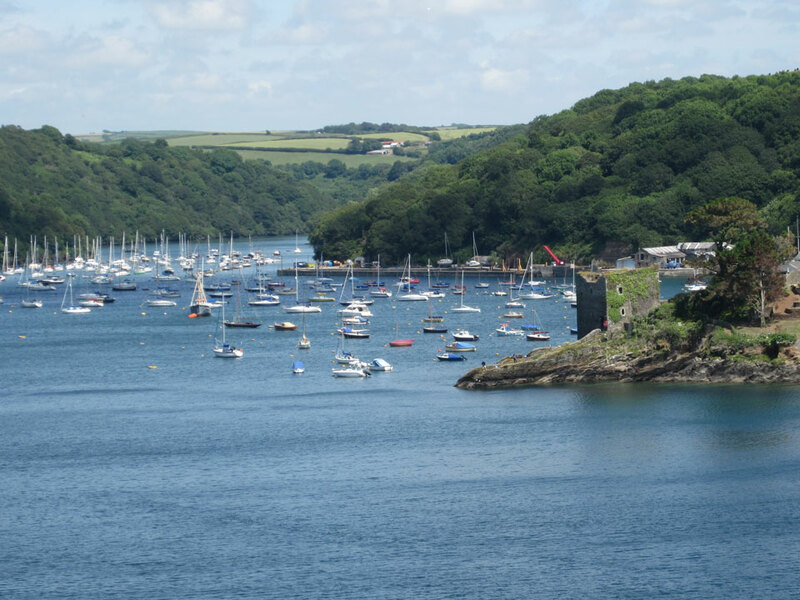 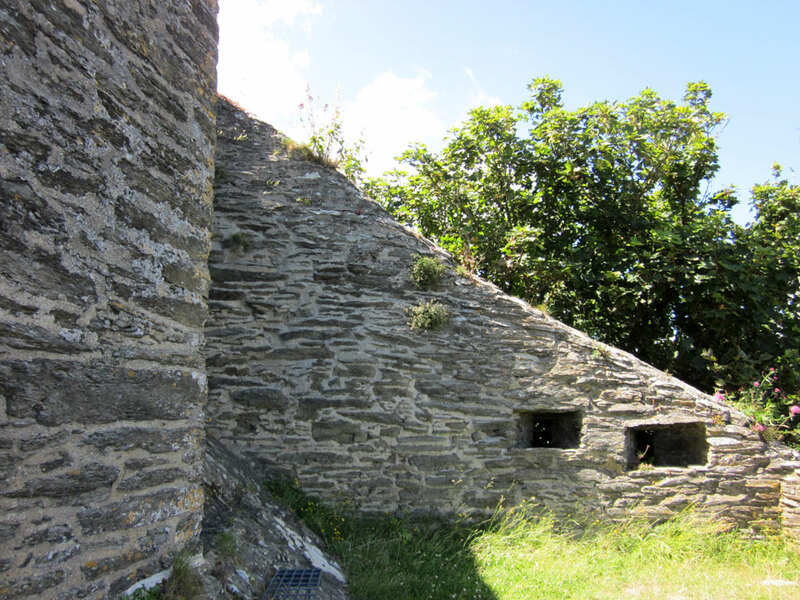 St Catherines Blockhouses were added either side of the harbour at Fowey and Polruan as an extra defence and were connected by a chain that could be raised.